Our relaxing Sovereign Spa Bath offers facilities for 6 persons and is available for you whenever you need it, 24 hours each day.After a long day you can ease into its warm, soothing water. The powerful hydrotherapy jets begin their magic, relaxing tight, tired muscles, taking you to another world – a place where the stress and tension of everyday life starts to melt away.You can enjoy quality time either with friends and family or a quiet time by yourself, with those warm, bubbling jets of water caressing you from head to toe. A top-of-the-range sauna awaits its afficionados 24 hours each day, offering the relaxation of a Finnish Lagerholm, a place for tranquil peace and quiet meditation. Its powerful steam heat will gently warm every fibre of your being and free your mind from stressful thoughts. The sauna is located in the wooden detached chalet located behind the spa bathhouse and is identified by the (SA) on the map of the farm. Your attention is drawn to the guidelines posted on the right of the door. This area makes an attractive venue for parties and family gatherings or just a good place to meet the guests from the other cottages. Along with the traditional outside barbecue area and picnic table we have the Gingerbread House. Please enjoy these facilities but help fellow guests by keeping these facilities clean and tidy and locked after use. Our Gingerbread House is an Artic Winter House from Finland, where they are used to protect 3 men from an artic winter when they are herding reindeer, it is very well constructed and it weighs 2 tons. We use it as a winter barbecue party house and it is very popular. Children love it but we keep it locked because they need to be supervised by an adult whilst they are in there. The Boule Court is located at the BC on the map of Greyfield Farm and sets of boules and laminated copies of the rules can be found in the information hut (IH on the Map). The game of Boule/petanque is one which is popular with more and more enthusiasts in France and now seems to be spreading to the West Country with courts appearing at local pubs (Kings Arms Litton & The Vobster at Vobster). The game of boules is a game of skill and spirit. The game of boules is played with four, three or two boules according to the habits/number of players. the but/jack is called the “cochonnet” (little piggy). The game is played to 11, 12 or 15 points, the first one there wins the game. Our Mini-Gym can be found at the (MG) point on the map of Greyfield Farm. The pink top key on your keyring will unlock the centre. Our fitness centre offers our guests a comprehensive range of equipment. In addition to the exercise equipment there is a TV/Video combi and CD/Radio/Cassette player for entertainment whilst you exercise. So give yourself a good workout before jumping into the Spa Bath or enjoying that relaxing Sauna. We ask our guests to wear clean indoor gym shoes whilst using the centre and to lock the centre up after use. Because of the moving parts on some of the machinery children should only use the fitness centre when accompanied by an adult. Each Cottage has its own bin marked (B) on the map. There is a bin with salt near the drive marked (S) for your use if we get ice or snow. The information hut is marked (IH) on the map of Greyfield Farm. It has a basic First Aid Kit plus many items of interest. In the hut you will find information about local area including a large map of the area along with a selection of information books on the area, plus some leaflets on places to visit an forthcoming events. A range of Books, DVD’s and Games are kept in the hut for our visitors use. There are often free range eggs in the hut. These eggs come from our own birds and the birds are truly free range eating a varied diet that includes all those shrubs and seeds that we think produce some of the best tasting eggs around (and they should be high in Omega 3). Jam made by us mainly from our own fruit (we do not grow the oranges & lemons). It is full of fruit and only £2.50 a jar, so do try some and if you like it take some home for the family. Note: All proceeds from our jam goes directly towards funding the fistula hospital in Addas Ababa, Ethiopia via the Hamlin Childbirth Injuries Fund and procedes from the eggs go to the Hen Welfare Trust. 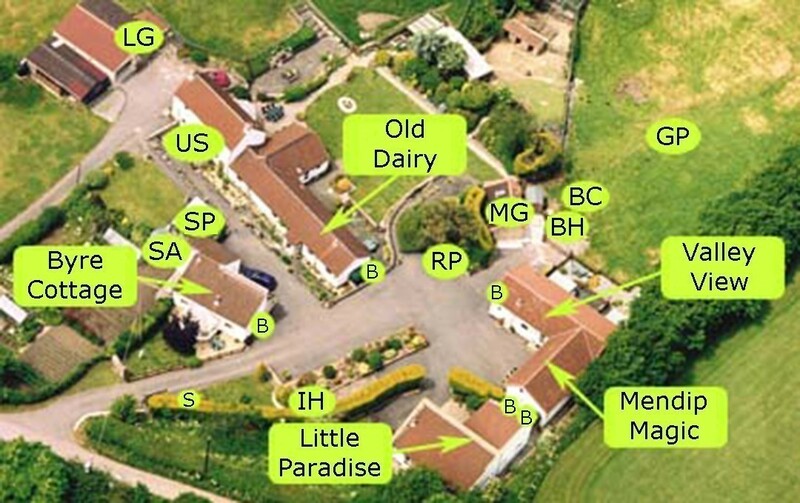 We have a number of animals at the farm which you will find in the paddock located at GP on the map of Greyfield Farm. We have Billy Jo, Tizzy, April, Louise and Emma who are allpart pigmy goats. They love most vegetables and green things, except for grass,plus they are also partial to bread products. We have an elderly part China Goose. It is rumored that it has a penchant for the sweet sugary breakfast cereals and the sweeter fruits. We have three types of duck on the farm. One Cayuga Duck which is very eldarly and has a black and irridesant green sheen to its feathers. One Ruddy Shell Duck that really belongs to our neighbour. Lots of Muscovy Ducks which our our favourites. All of our ducks love bread products. Our chickens are mainly Danver Bantams and thier Kin (Frizzles etc…), Ex Battery Hens and some general purpose farmyard bantams plus some generic farmyard chickens. Our chickens like kitchen scraps and are fond of cheese. 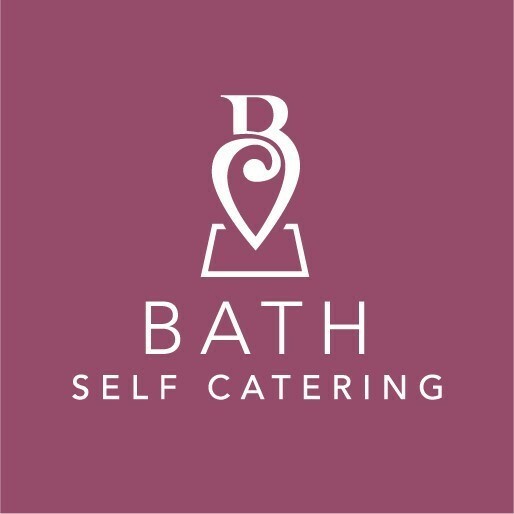 You can feed our animals from the petanque Court, Barbeque Area from accross the paddock gate or if you are staying in Mendip Magic or Valley View from your patio area. We ask you not to enter the paddock because the goats and geese can get a bit boisterous. We provide bins for paper, glass, cardboard and clean tins at the recycling point.marked (RP) on the map of the Farm. Any spare bread, cakes, vegetables or flowers are always enjoyed by the goats and birds marked (GP) on the map. It is even rumouerd that chickens like cheese. When you arrive make yourself at home. If we do not come to see you ring the bell (US) on the map and we will introduce ourselves and show you arround the cottages and site.